The two-day ticket will only be available until April 25, 2009 and after that date only daily ticket will be on sale. Tickets are available online at www.ticketcharge.com.my since November 17, 2008. 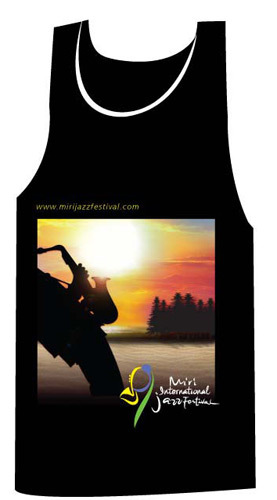 STB is also offering one MIJF 2009 singlet with purchase of two two-day tickets and the offer is set to a limit of 500 singlet. The promotion is valid for two months only starting from November 17, 2008 to January 16, 2009, which ever comes first. It is only valid for ticket purchase either by calling the Ticket Charge office or internet purchase.